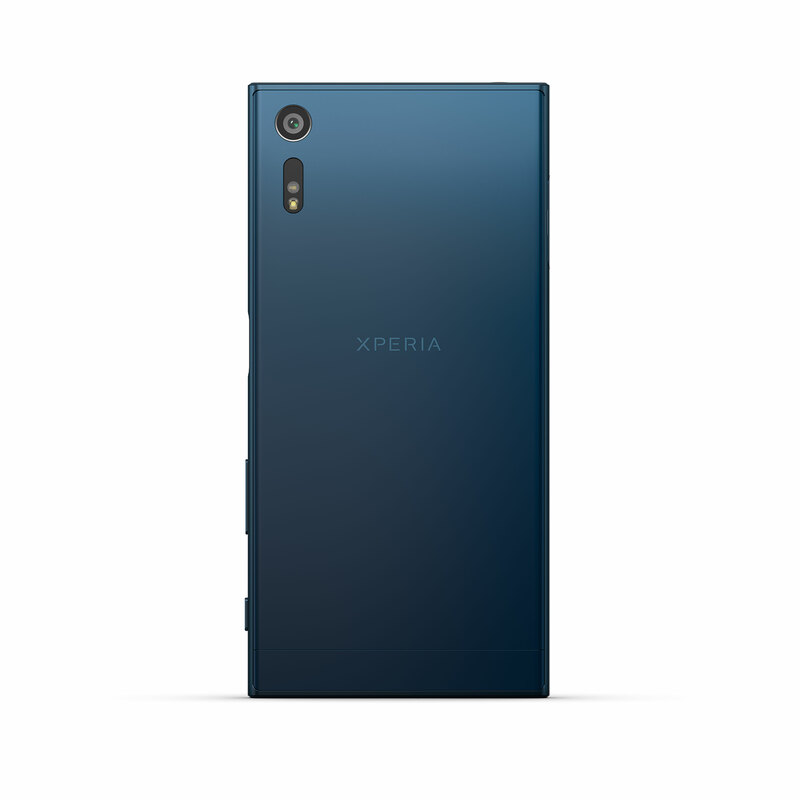 Sony has announced its new top-end device in the Xperia Z line at IFA in Berlin and in the camera department the new model comes with what the company calls ‘triple sensor’ technology. In practical terms this means that the Sony IMX300 1/2.3” 23MP image sensor with on-sensor phase detection is accompanied by a laser that measures the distance to the subject and improves AF speed and accuracy in low light; and an RGBC-IR sensor that measures the color values of a scene in order to fine-tune the white balance system. The hybrid AF-system is also predictive and can track subjects in motion. The Sony G lens comes with a 24mm equivalent focal length and an F2.0 aperture. 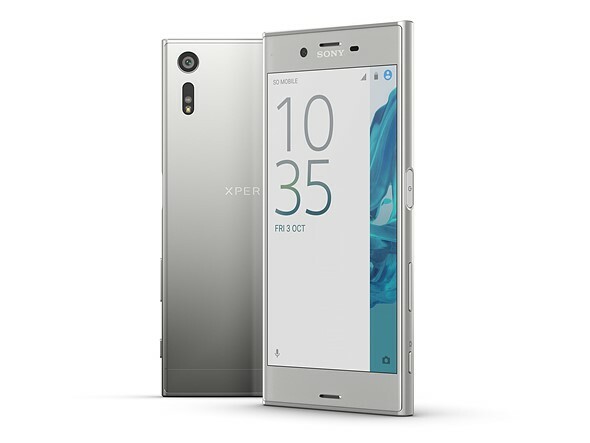 In video mode the camera can record footage in 4K resolution and the Xperia XZ is also the first device on which Sony has implemented 5-axis electronic video stabilization. At the front there is a 13MP 1/3″ sensor with F2.0 aperture and 1080p video, specifications that would have been worthy of a main camera not too long ago. The Android 6.01 system is powered by a Qualcomm Snapdragon 820 chipset and 3GB of RAM. 32 or 64GB of internal storage are expandable via microSD card. Intelligent battery management means you are getting as much time as possible out of the 2900 mAh battery which also supports quick-charging. 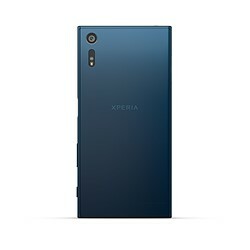 With a 1080p resolution and 5.2” diagonal the display specifications have not changed from previous high-end Xperia devices. 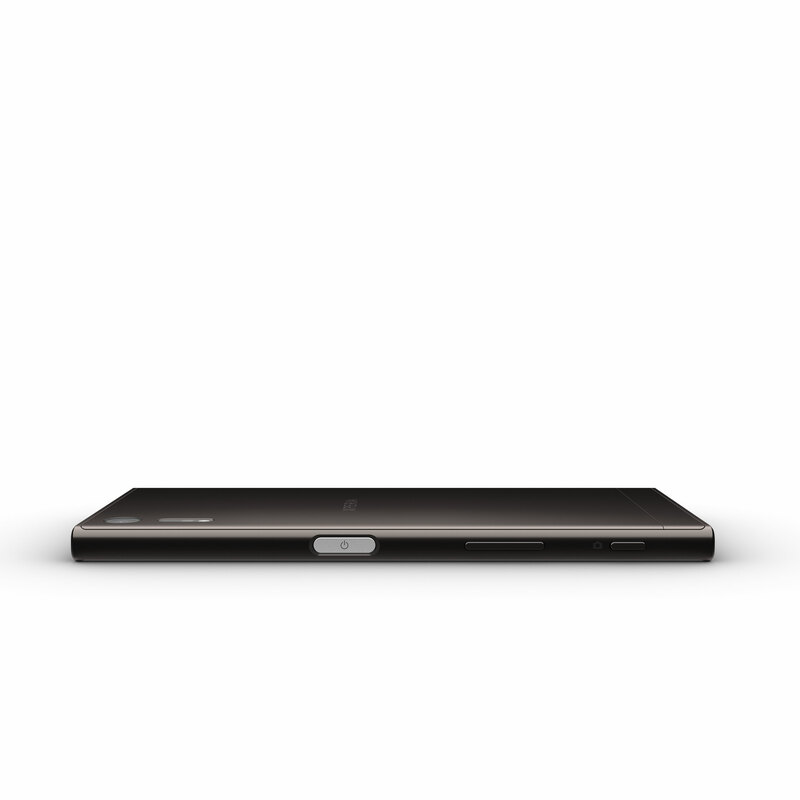 All the technology is wrapped up in an 8.1mm thin metal body with rounded edges, that is water and dust tight (IP65/68). 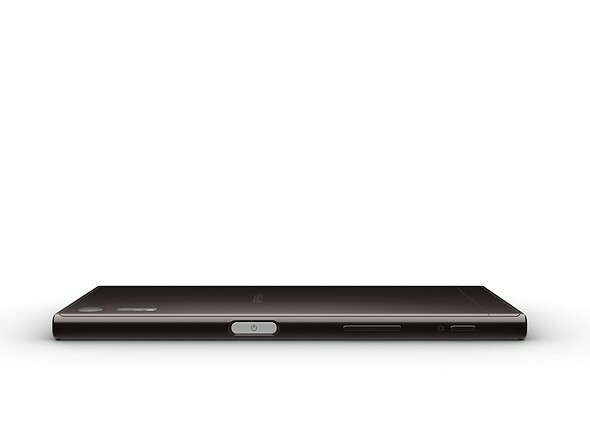 A fingerprint sensor has been integrated into the power button for added security. The Sony Xperia XZ doesn’t offer any huge improvements over previous devices in the series but looks like a solid update. 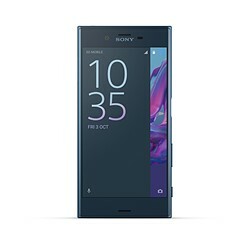 It will be available in Europe from October for €699 (approximately $780), there is no word on availability in other regions yet.